Kuwait - 2013 - Al-Sharq Fish Market. High angle wide view of the central hall. Fishermen, traders and customers are bidding and haggling at the fish auction. hd00:15AMRITSAR, INDIA - 2 OCTOBER 2014: Crowds of colorfully dressed people visit the Golden Temple, the most important Sikh complex located in Amritsar. 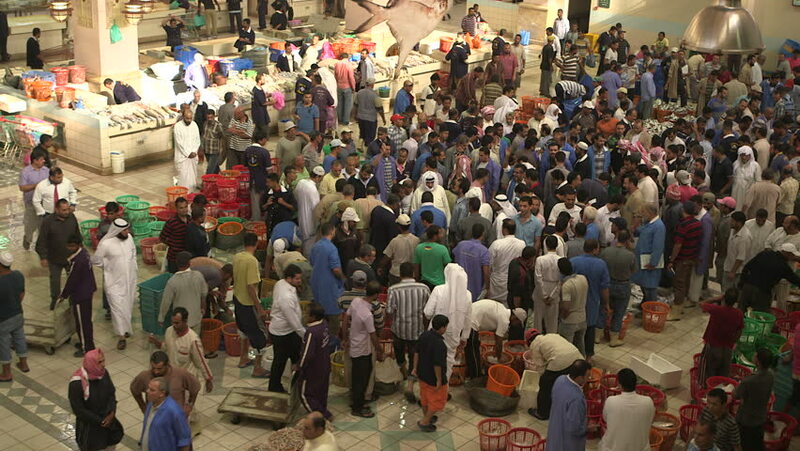 hd00:29Kuwait - 2013 -Kuwait Al-Sharq Fish Market. Wide bird's eye view of fishermen, traders and customers bidding and haggling at the fish auction. hd00:25KULASEKHARAPATNAM, INDIA - OCTOBER 20, 2014: The Hindu Devotees Dancing before the temples of Hindu festival.